Kalamazoo Olive Company, 449 Central Ave, St. Petersburg, Florida. 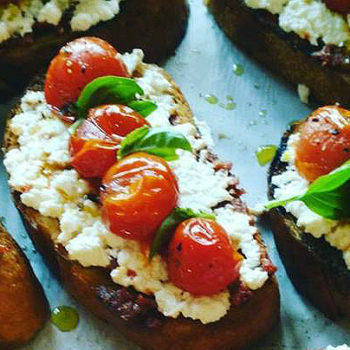 Olive Oil, Balsamic Vinegar and more! 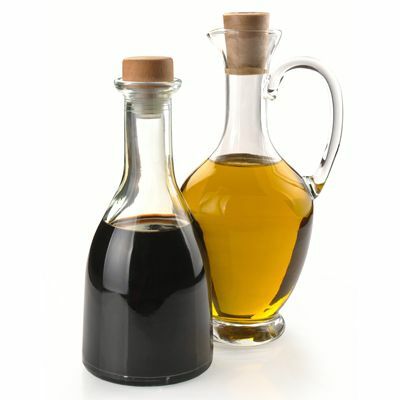 We carry the freshest & finest 100% Extra Virgin Olive Oil, Balsamic Vinegar and Specialty Foods. Sign Up For Our Email Newsletter and Stay Up To Date with our Happenings! 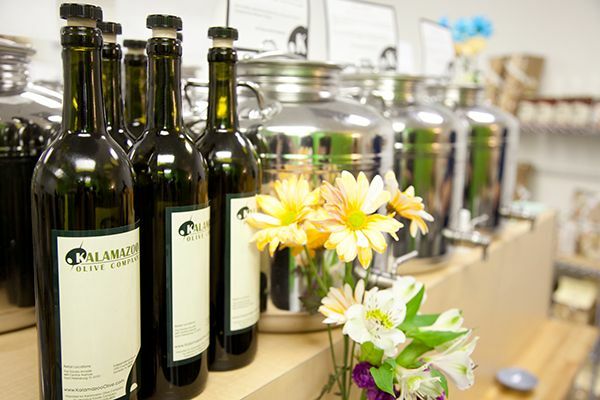 Kalamazoo Olive Company is Tampa Bay’s original Olive Oil Tasting Room. In operation since 2010, the unique aspect of the store centers on the tasting experience. We are a truly a “try before you buy” concept, stocked with the freshest, authentic olive oil and balsamic vinegar you can buy. 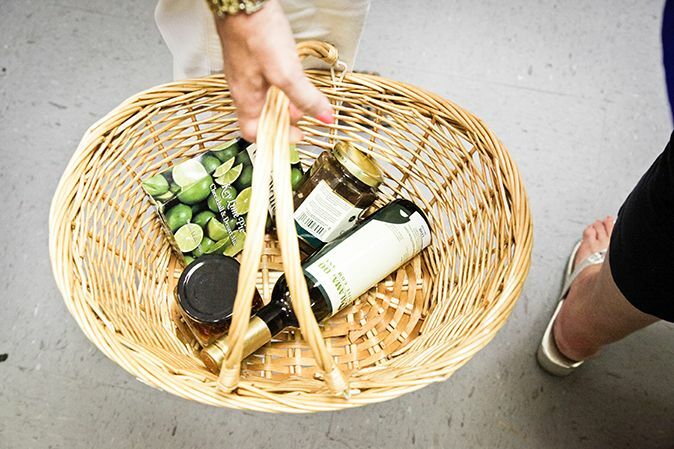 Our store is always staffed with friendly, knowledgeable “foodies” ready to assist you. We source our olive oil world-wide, scouring the globe for extra virgin olive oil farmers and producers that exceed any world-wide standard. 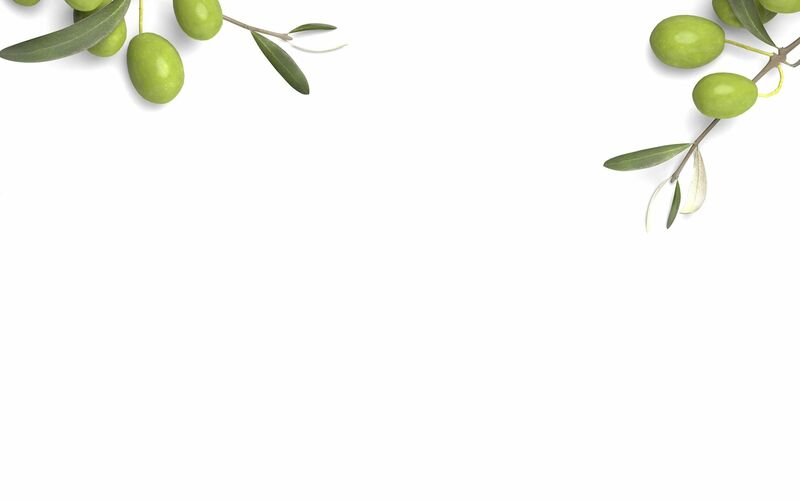 Our extra-virgin olive oils have strict tree-to-table traceability, are laboratory tested to ensure authentic and purity, and must have been produced using sustainable farming practices. 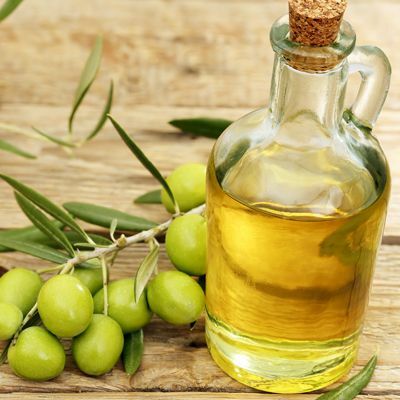 We can, through our demanding standards, ensure you we only carry the freshest and finest olive oil available. 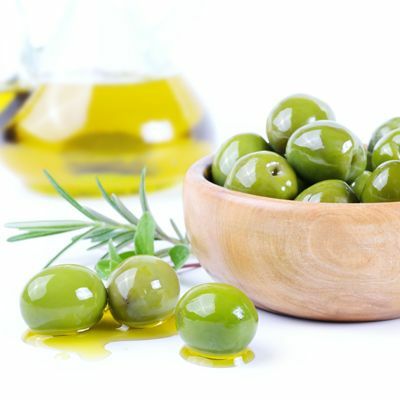 We carry the freshest and finest 100% Extra Virgin Olive Oil from award-winning producers around the world. Watch as your selection is bottled and sealed fresh on site, ensuring you leave with a product that you will love. Our aged balsamic, white balsamic and specialty vinegars come to us from the most highly decorated vinegar producer in Modena, Italy. Our artisan vinegars are crafted with exacting standards, an accurate blend of grapes, consistent control and perfect aging conditions by a team of cellar masters with over 100 years of experience. 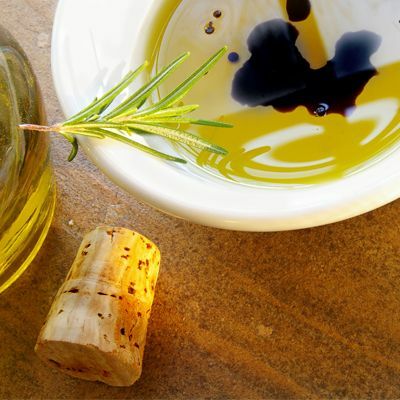 100% Extra Virgin Olive Oils and Aged Balsamic Vinegars go together like… well, Olive Oil and Balsamic Vinegar! 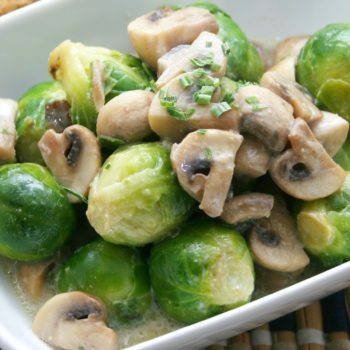 We have several favorite combinations that we love to share. Kalamazoo Olive is proud to carry tasty and unique specialty foods and gifts. Featured food products proudly carry our own label, such as pasta sauce, tapenade, spices and more. Let us make you look good by choosing us for your next gift-giving need! Enjoy the latest happenings at Kalamazoo Olive Company and some fun features too! Kalamazoo Olive Company releases signature Winter 2017 pairing ideas!